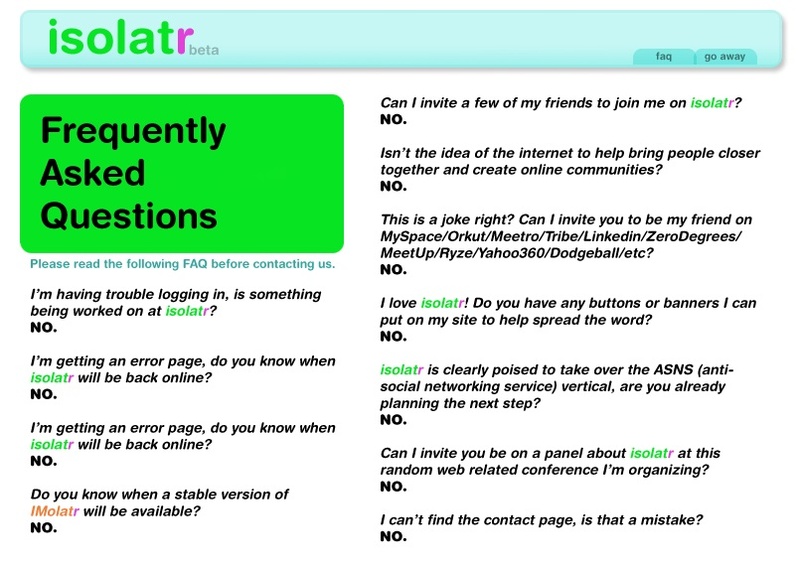 A few years back I stumbled upon a new social media website called isolatr. It was fun and new and fresh. Alas — as I mentioned on this week’s SynCast — some fitness company swiped the URL, according to SeanBonner, the guy who created it. This week I explain how drug dealers in Brazil act in a more ethical way than do corporations in the US. Plus Starhawk and Hopsin — the most unlikely pairing in the history of sound! Enjoy. Six years ago (almost exactly to the day) I finished the first draft of my novel. Well, after more than half a decade of sitting on it and revising, today I finished typing in the second draft. Now I can celebrate by goofing off and playing video games. No, wait. I have to take out the trash and wash the dishes, then record a podcast for three hours. Tomorrow I’ll goof off all day. Then on Wednesday I can go into the classroom and make a plan for getting back to work. Today I’m listening to: Thievery Corporation! Didactic SynCast #70: We Got Stats! I have finally achieved basic audience data. Behold my awesome power of numerical analysis! DS #70: We Got Stats! Can Schools Fix Our Economy?